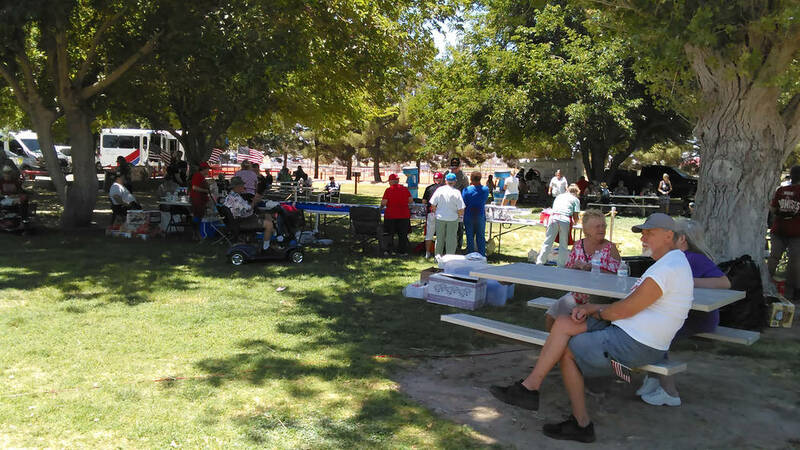 Area veterans and their families were treated to an afternoon of food, fun and entertainment as the annual Pahrump Disabled American Veterans (DAV) Appreciation Barbecue returned to Ian Deutch Park on Saturday, June 10. 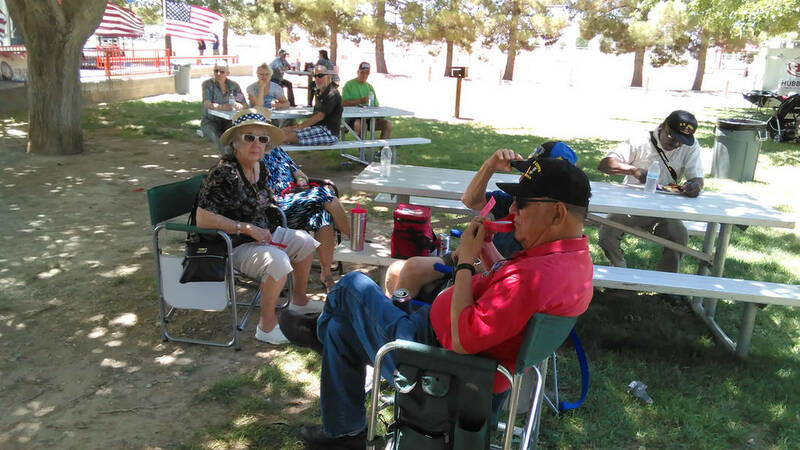 DAV Chapter 15 Senior Vice Commander Terry L. Janke said upward of 250 visitors turned out for the popular event. 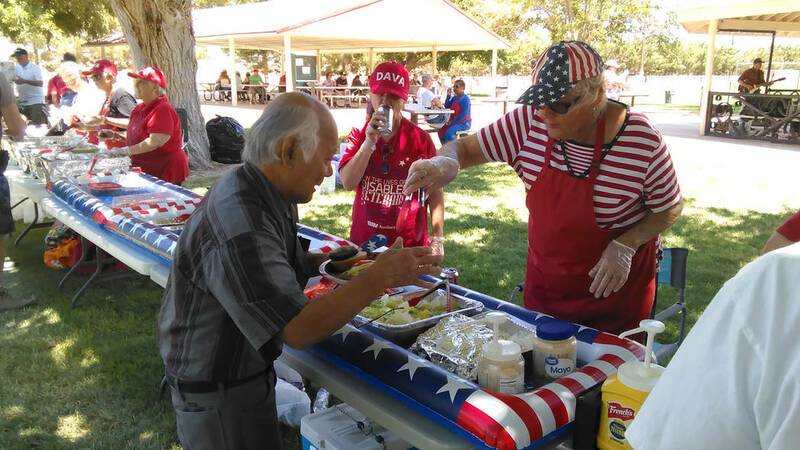 Aside from the grilled favorites, organizers also lined up entertainment and a chance to win prizes for those in attendance. Janke also said the annual event is to show appreciation to give thanks to all military personnel. 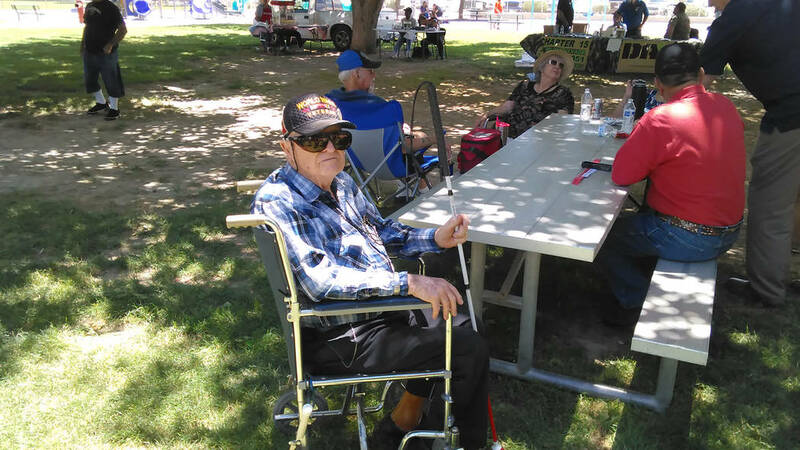 Janke said the next upcoming DAV event is scheduled for September with the annual Forget-Me-Not campaign.